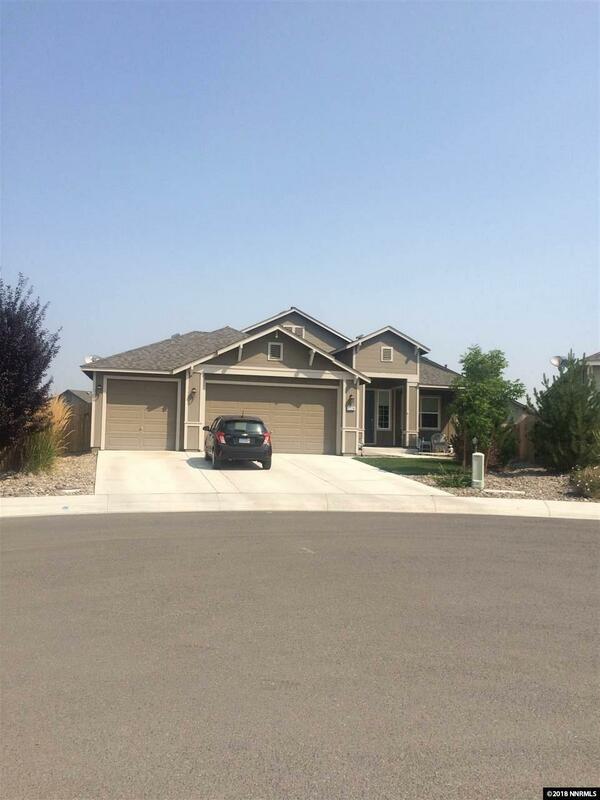 Gorgeous 4 bedroom home in downtown Gardnerville. Granite slab counters, 9 foot ceilings, superior finishes, open floor plan, stucco exterior and wood siding in front. 30 year roof, r38 insulation in ceilings, 50 gallon hot water heater. The home is only 4 years old and well maintained. Refrigerator conveys. NO HOA. Please contact listing agent for Lock box directions. Preferably a 4 hour notice to show.